This section of the website provides an introduction to Indigenous Healing, which is part of the Sharing Culture initiative I have developed with filmmaker Michael Liu of Shocktreatmint Films. 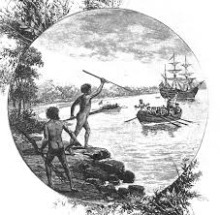 In these pages, I introduce the problems faced by Indigenous peoples of colonised nations such as Australia, America, Canada and New Zealand, and describe how these problems can be overcome. I will develop these pages as time permits, so please bear with me. 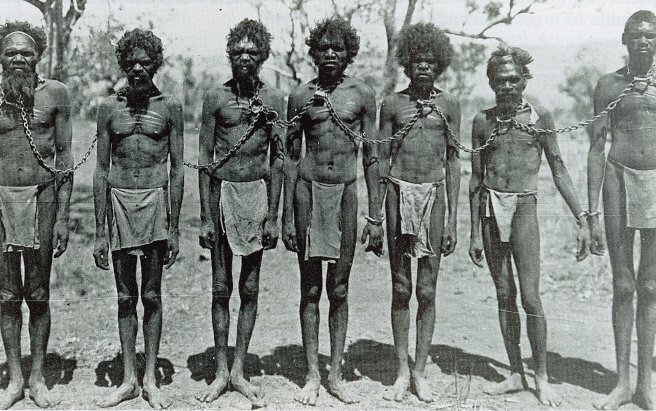 “Our first generations were killed and imprisoned, and females sexually misused. Our second generations turned to alcohol or drugs as their cultural and spiritual identity was damaged; in our third generations we had spousal assault and societal trauma. 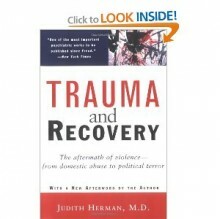 The title of Judy Atkinson’s book is particularly well-chosen – trauma leaves trails across the generations. In the quote above, Judy briefly summarises the violence that has been experienced by Aboriginal people, violence that has produced trauma which has become cumulative and more complex across generations. This trauma has impacted upon individuals, families and communities. Judy Atkinson talks about trauma and historical trauma at the SNAICC (The Secretariat of National Aboriginal and Islander Child Care) conference in 2013. Please watch from 18’09” until 28’14”. The whole talk is worth a viewing. Judy touches on a variety of issues relating to transgenerational, or historical, trauma during this selected part of her talk (from 10’41” until 20’15”). A variety of other important matters are discussed in the rest of the talk. In these two film clips, Dr. Joe Solanto discusses what trauma is and how the experiences of colonisation for First Nations peoples in Canada” qualify” as trauma. 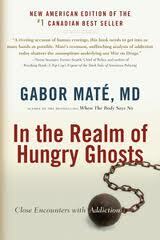 He describes how trauma is transmitted across generations. Crime and other social problems are understandable responses to trauma. Don Coyhis, Founder of the Wellbriety Movement in America, describes Native Indian culture and communities before the issues that arose from intergenerational trauma. 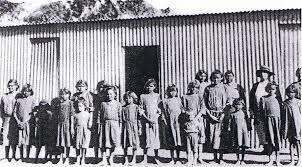 This trauma arose partly through the government-led introduction of boarding schools cross America to to which Indian children were sent. 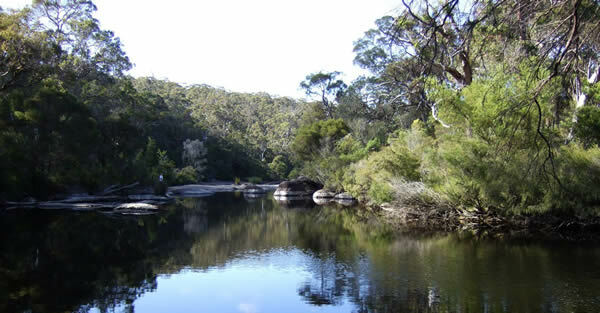 Professor Marion Kickett relates how she and the other Noongar children in York, Western Australia, were not allowed to swim in a particular area of the river. When she was fifteen, her father described how he and his friends were similarly told by their parents not to swim in that location. He also related the shocking story of The Sandy. This ‘Culture is Life’ Campaign video highlights the problem of youth suicide amongst Indigenous people of Australia. Youth suicide is a problem amongst Indigenous peoples of other colonised nations. “Culture has become life-giving medicine for our people, closing the wounds of the past and standing us strong to face the future. Our Elders have been fundamental in this process. They are our wisdom keepers. They have seen the changes, so dramatically incurred in their lifetime. 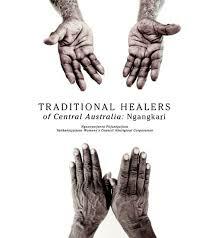 They are the vital bridge between the modern world and Aboriginal culture. They are the leaders of our communities, to whom we continue to rely on for guidance and counseling. “To read about this painful crisis, to recognise the layers of disconnection, the internal anguish, community sorrow, pain, trauma, suffering is like a microcosm of the inherent legacy of pain, torment, and suffering that our people are immersed in. 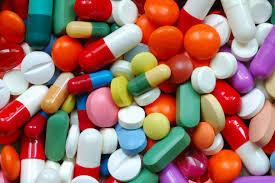 It is critical to understand that although addiction is a problem it is also an attempt to solve a graver problem that is, unbearable psychic pain. To understand addiction we need to understand human pain and that takes us to focus on childhood experiences. Marlene, a 46-year old native woman, sat in my office last week, slumped on her chair, blinking away her tears. I’d just shared the news that her most recent blood test confirmed she had “seroconverted” to HIV, become infected with the AIDS virus.